UFO SIGHTINGS DAILY: White Orb Seen Over New York On Sept 2016, Video, UFO Sighting News. 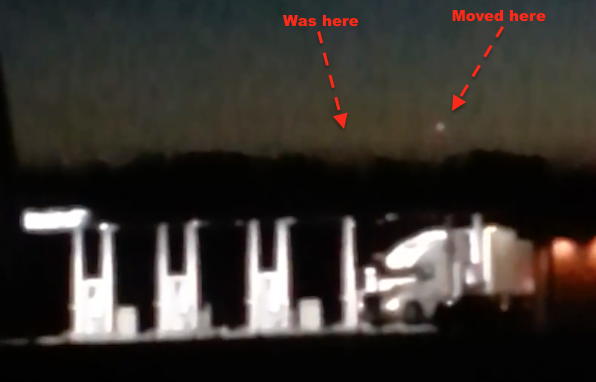 White Orb Seen Over New York On Sept 2016, Video, UFO Sighting News. This glowing white orb was seen over New York last week and if you watch carefully, you will see it does move to the right. The eyewitness didn't want to give a statement, but you see that it was caught right after sunset. Some are small, but others like the one over Dome of Rock back in 2011 are massive...bus size. 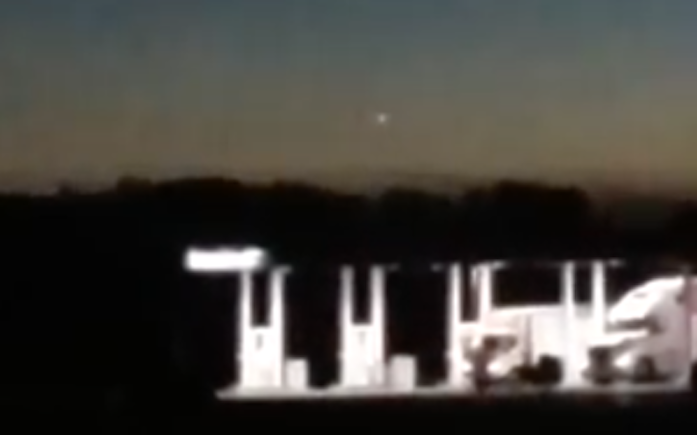 For us to see this one, its a good size orb.